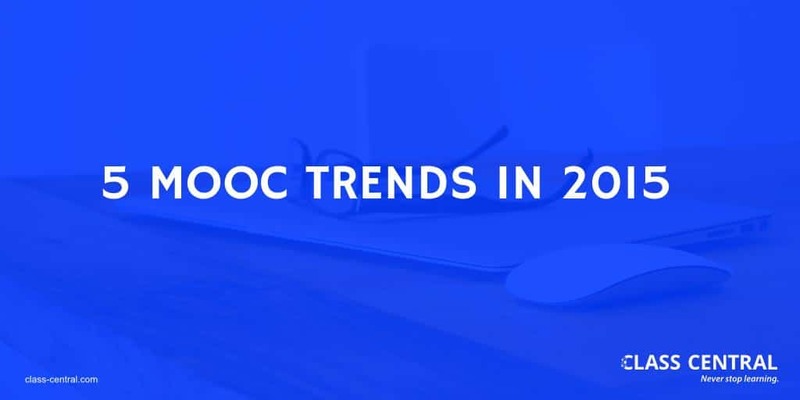 We have seen MOOCs grow in popularity each year since 2012, though with growth there have been many changes in this newly developing field. Here is Class Central’s pick of the Top 5 trends this year. MOOCs started out with a structure parallel to college classroom courses, with a start and end date, and specific deadlines for assignments. One issue with these courses is that students would not know when—or if—the class would be offered again. Currently, 55% of all courses listed on Class Central do not have an upcoming start date. Read our in-depth analysis on this trend. 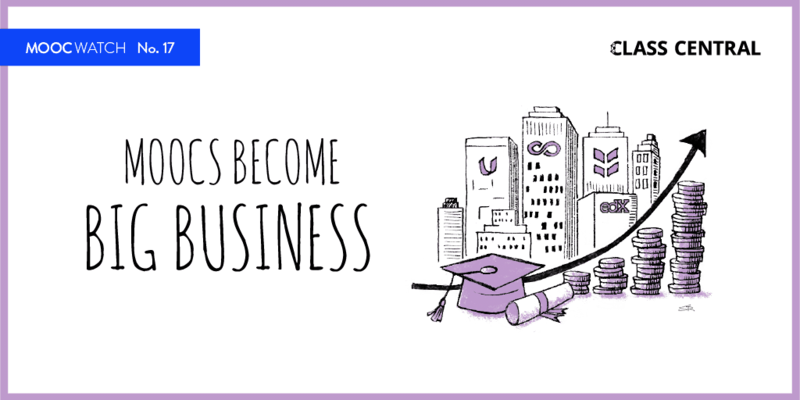 The pursuit of revenues has meant that many MOOC providers have stopped offering free certificates. The average cost of a Coursera certificate is $56; for edX, $53. Coursera is going one step further and is introducing a paywall for graded assignments for some courses. MOOC providers have started targeting high schoolers with the intentions of closing the college readiness gap, helping students to get a taste of different majors through introductory courses, and providing exam preparation (like AP) courses.Two specific MOOC providers are leading the charge: edX with its High School Initiative, and FutureLearn with the Going to University Collection. 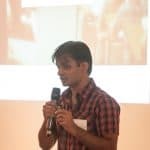 One of the big trends last year was MOOC providers creating their own credentials: Udacity’s Nanodegrees, Coursera’s Specializations and edX’s Xseries. For Coursera and Udacity, these credentials have become a main source of revenue, and both companies have raised big venture rounds to create more. 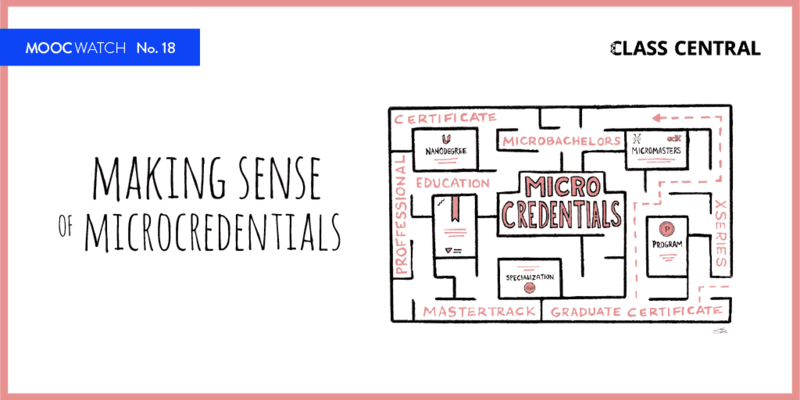 Currently there are more than 100 credentials available from MOOC providers. EdX, on the other hand is focusing on creating ways for students to earn credit with MOOCs. Earlier this year in April, the nonprofit partnered with Arizona State University to create the Global Freshman Academy. EdX has also announced a few more partnerships and initiatives so that students can earn credits through institutions like the American Council on Education, Charter Oak State College and MIT. As the large MOOC providers have appeared to have found their business models, they have been raising huge funding rounds. In August Coursera announced a Series C round $61.1M USD. Soon after in November, Udacity announced a Series D funding round of $105M, reaching a tech unicorn status, with a valuation north of $1 billion. The UK’s Open University has announced that it will invest £13M into its subsiiary FutureLearn over the next three years. In each case, the MOOC provider has made it clear that the funds will be used to accelerate course and certification creation…so get ready for a dramatic expansion of MOOC courses. This article is just one in our 2015 MOOC Roundup Series. 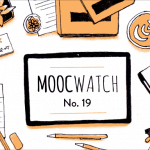 Find the whole series of articles here, and discover everything MOOCs in 2015 — from the most popular courses, to developments in MOOC platforms, to looking at the MOOC-future.